Tenuta San Guido is one of the rare examples of a domain whose name is less famous than that of its great wine, Sassicaia. It must be said that the latter has played a major role in the history and recognition of the Bolgheri vineyard, initiating the true revolution of « Super Tuscan » wines. We take a closer look at this domain, one of the most legendary in Italy. Tenuta San Guido is one of the most renowned domains in Italy, thanks to its famous Sassicaia, a « Super Tuscan » wine. The legend began when Mario Incisa della Rocchetta, an aristocrat from Piedmont, married Clarice della Gherardesca, heir to a property of several thousand hectares in the region of Maremma. In 1944, he created the vineyard, located between Livorno and Grosseto. 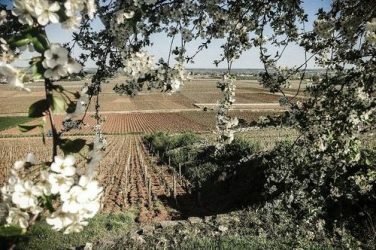 Breaking with the local tradition of using Sangiovese and Nebbiolo, he planted Bordeaux grape varieties (Cabernet Sauvignon and Cabernet Franc) on the gravelley soil similar to that of the Médoc, especially with cuttings from Château Lafite. This is how the mythical Sassicaia (« place of stones » in Italian) is born. For almost 20 years, between 1948 and 1967, this wine was mainly intended for the personal consumption of the owner and his family, until Nicolo, Mario’s son, managed to convince his father to sell it. 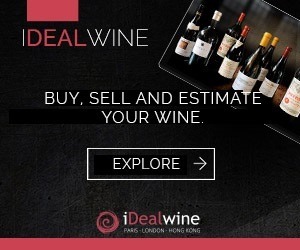 With the help of his cousin Piero Antinori and oenologist Giacomo Tachis, he is still making progress with his wine, particularly by reducing yields and the maturation period. Sold from the 1968 vintage, Sassicaia quickly became one of the best wines made with Cabernet, able to compete with the greatest Bordeaux. In 1983, the domain was the first in Italy to obtain its own DOC appellation (Bolgheri), increasing the credibility of this famous wine. This initiative, widespread in the late 1960s, underlines the birth of a new generation of great Italian wines, the « Super Tuscans », also produced in Tenuta d’Ornellaia. 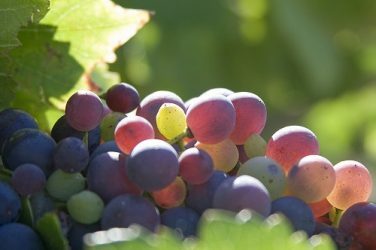 Encouraged by this success, many other Tuscan producers started importing French grape varieties. With this sudden competition, only rigor and oenological expertise made that all-important difference, a challenge that the Incisa della Rocchetta family had no trouble taking up, maintaining its production stable at best possible quality. Today, Marquis Nicolo Incisa della Rocchetta runs the domain. The vineyard now covers 75 hectares in the Bolgheri region. Since the 2000 vintage, the domain also produces another wine, Guidalberto, which is made from a blend of 45% Cabernet Sauvignon, 45% Merlot and 10% Sangiovese. And in 2003, the range welcomed another wine: Difese, a very nice blend of Cabernet Sauvignon (70%) and Sangiovese (30%), which is in a way the second wine of Guidalberto. Difese boasts a ruby ​​colour and aromas of red and black fruits with slight vanilla notes. The palate offers roundness and suppleness, fruity and spicy aromas as well as a velvety texture. The name of the wine comes from Guildalberto della Gherardesca, Nicolo’s ancestor who has been a source of inspiration for a long time. Guildalberto was a pioneer of modern agriculture in Bolgheri during the 19th century. Nicolo’s ambition for this wine was to reveal for the first time the potential of Merlot on this terroir. 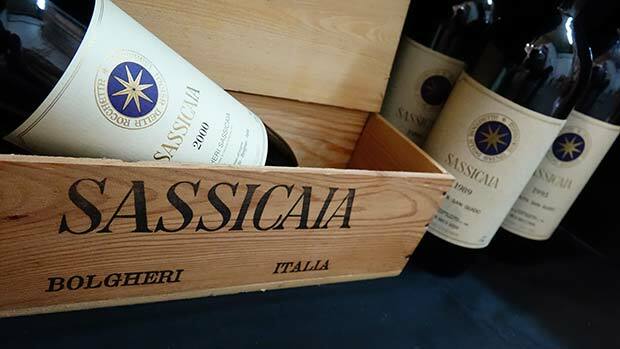 Unlike the veteran Sassicaia, this wine is more likely to be appreciated in its youth. Both powerful and incredibly fine, the wine reveals ripe and elegant tannins, an exquisite fruitiness and an exceptional long finish. Pleasant even when young, it has the advantage of being tasted without waiting too long, while maintaining a great ageing potential, which is rare for an Italian wine. 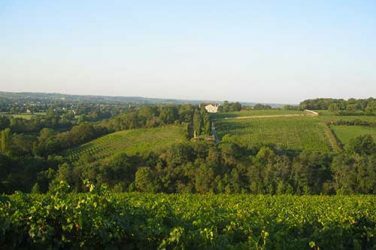 Once a stranger to the land of Burgundy, Vincent Dancer produces precise and delicate wines. A glimpse into the world of a winemaker truly at one with his terroir. Join us as we conclude our tour de France of lesser-known grape varieties.